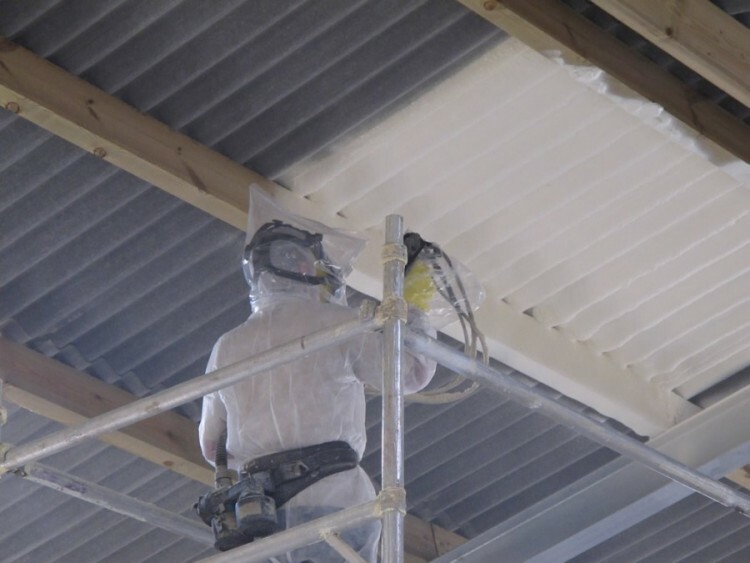 Our spray foam insulation product Duratherm®, our cavity wall foam Technitherm® and our polyurea range of products are only installed by fully trained and approved installers. 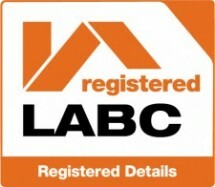 We have a network of approved contractors across the United Kingdom who can help you with your projects. Our technical services team provide full training at our premises in Lancashire and perform site visits before any contractors are approved. Once approved our technical services team are always on hand to support installers with any queries they have and we continue to monitor all contractors to ensure compliance with all installation methodologies and regulations. INTERESTED IN BECOMING AN ISOTHANE APPROVED INSTALLER? Please contact our technical services team on 01254 872555 or technical@isothane.com and a member of our team will be happy to discuss this with you.